Today, the Police Department held its weekly meet and greet in the downtown area of Belize City. This meet and greet was a very timely one given the recent spike in crime which has occurred in that area. Chester Williams, Deputy Commissioner of Police and Tracy Taegar-Panton, the Area Representative for Albert, were a part of today’s event. Williams admitted that the department was concentrating on the known hot spots and, as a result, had decreased its police presence in the downtown area. 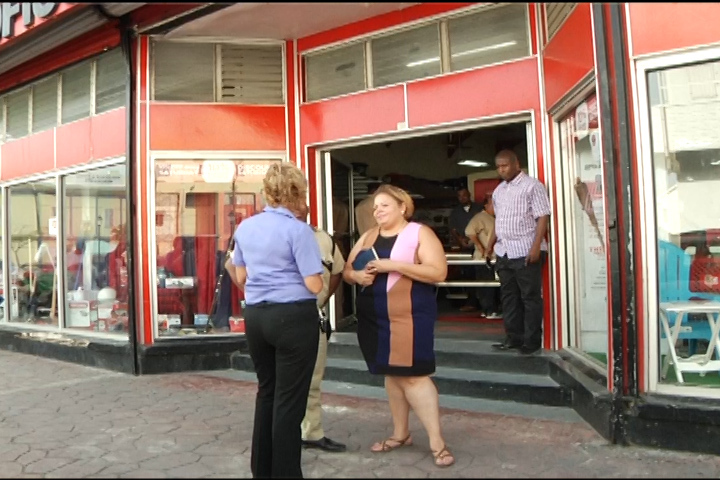 However, the department intends to increase the numbers once again to address the crime situation and make the businesses and shoppers feel safe again. Previous article Hugo Patt for UDP Leader?